Nonslip handle, magnetic bits set holding well on the plastic stand. 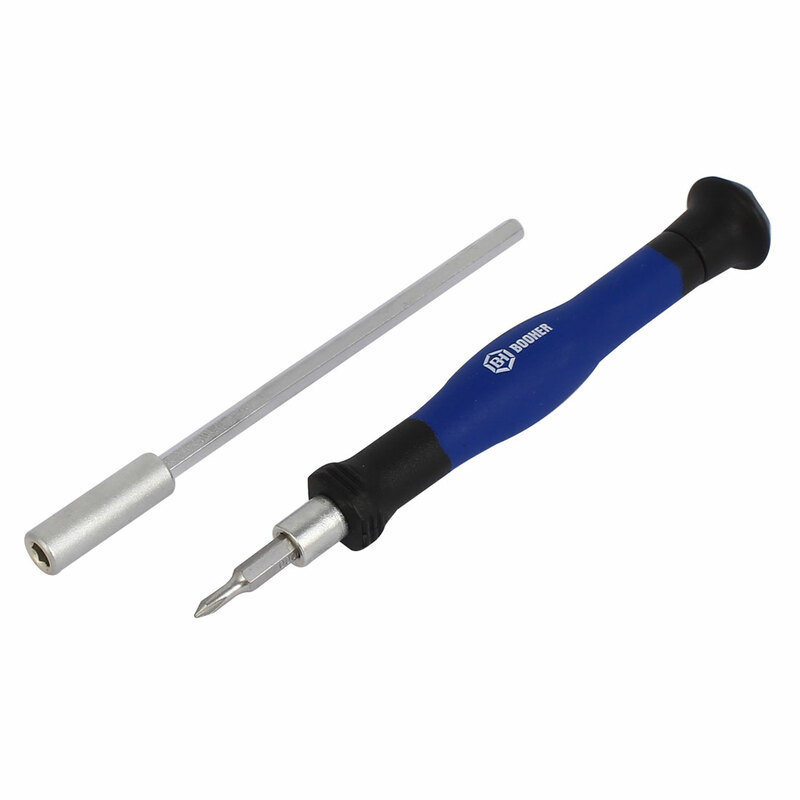 Including kinds of screwdriver bits, replace it easily and connect to the handle. With a plastic shank, is for easy to carry around.